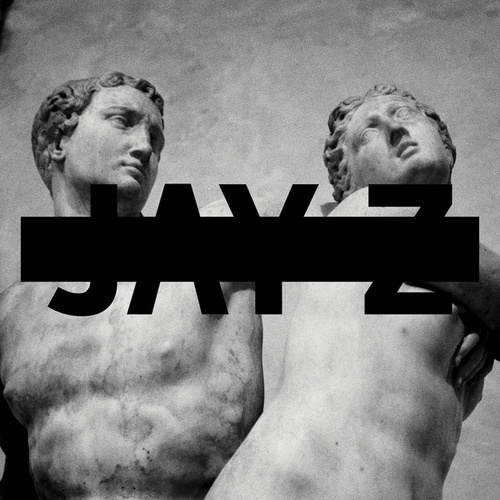 Jay-Z sees himself as the most interesting man alive, worthy of a Magna Carta Holy Grail. He has accumulated wealth beyond our wildest dreams. He's the modern day "Picasso Baby," but he identifies with that artist's iconic stature, not his controversial and divisive visual art. But what do you expect? Jay's always been a smooth dude relatively unaffected by criticism. Timbaland ("Jay Z Blue"), Pharrell Williams ("BBC"), Hit-Boy ("Somewhereinamerica") and other pop-rap machers tease out his innate grace, if not necessarily the lyrical brilliance that once animated his music.